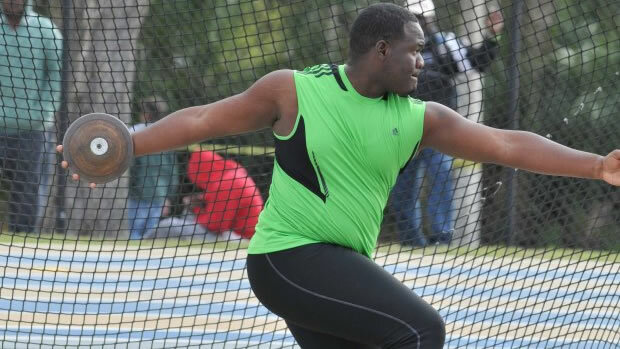 Members of The College of the Bahamas track team headed to Daytona Beach, Florida this weekend to compete in the Embry Riddle University Last Chance Invitational. Below are their results. Our Florida affiliate had on-site coverage.